Weather in Bhutan depends upon the altitude. Mountain peaks are perpetually covered in snow and lower parts are still cool in summer owing to the high altitude terrain.The Indian summer monsoon lasts from late-June through late-September and is mostly confined to the southern border region of Bhutan. In the temperate central regions, a yearly average of around 1,000 millimeters is more common, and 7,800 millimeters per year has been registered at some locations in the humid, subtropical south, ensuring the thick tropical forest, or savanna. 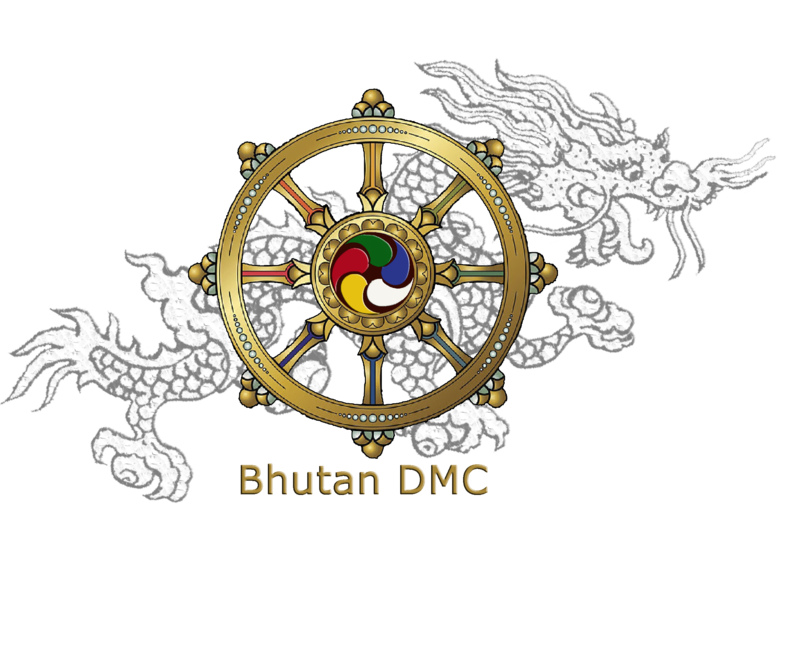 Some part of Bhutan experiences dry winter months and almost no precipitation until March, when rainfall averages 20 millimeters a month and increases steadily thereafter to a high of 220 millimeters in August for a total annual rainfall of nearly 650 millimeters. Summer weather commences in mid-April with occasional showers and continues to late June. The heavier summer rains last from late June through late September which are more monsoonal along the southwest border. 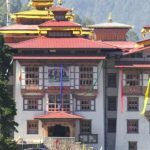 The best times to visit Bhutan are spring (March-May) and autumn (late September – November) but other months too have its own charm to visit Bhutan.